Google is a tool which helps in finding what one is looking for. 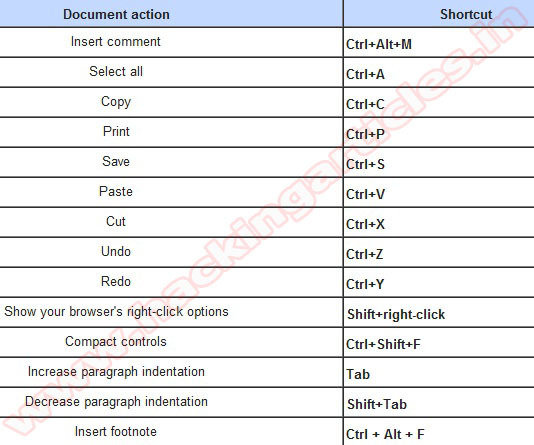 Google operators are the terms provided to us for making our search easy and refined. 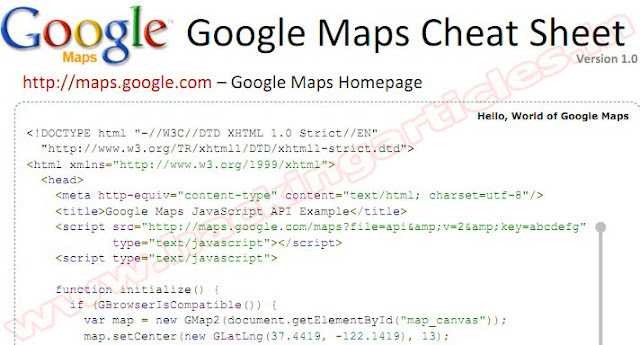 These operators also termed as advanced Google operators provides the exact information. It reduces the time of search by instantly providing the information as we don’t have to move from one page to another one. These operators’ works as a query. 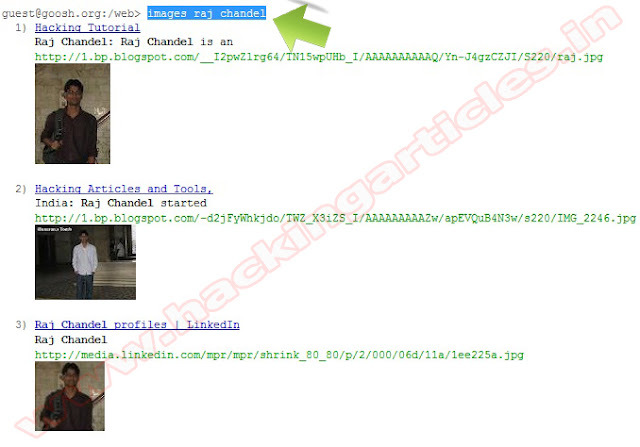 This query will return the pages which include the term “hackingarticles”in it. 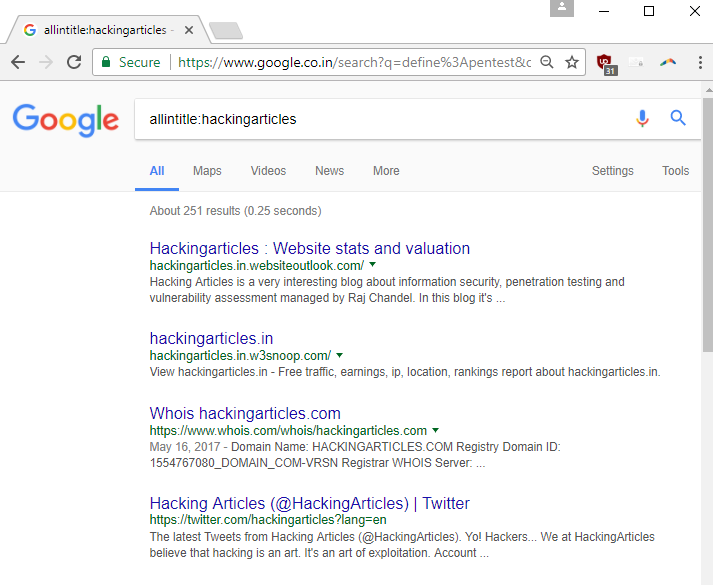 This query will return the pages which includes the term hackingarticles in its URL. This operator will perform the task of locating a particular string in the text of the page . 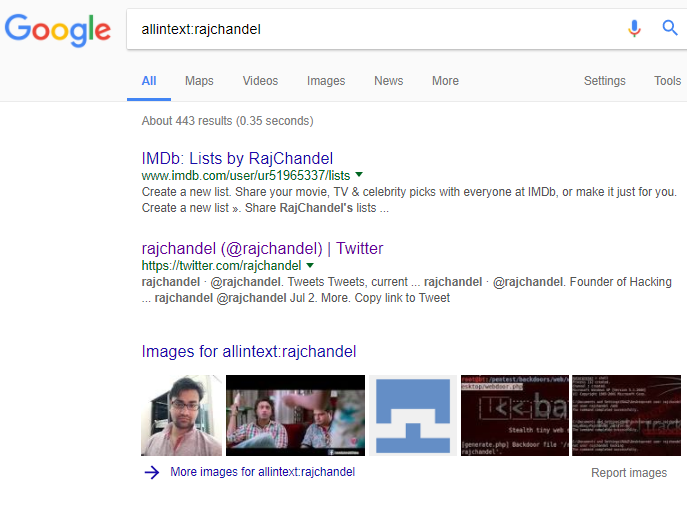 The above given query will return only those pages which include the terms rajchandel in the text. This query searches the file of the provided extension only. The above given query will search only the pdf files present on the given site. This operator will show the cached version of the webpage instead of the current one. This operator is followed by the URL of the page of which we want to have the cached version. This operator provides the definition of a term as a result. 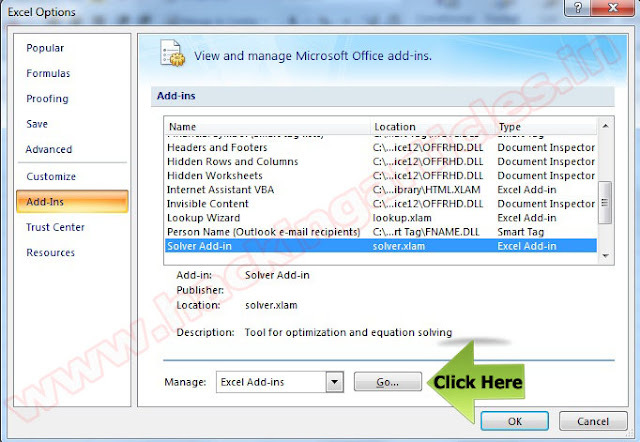 This operator will help you to search the pages which links to other pages. 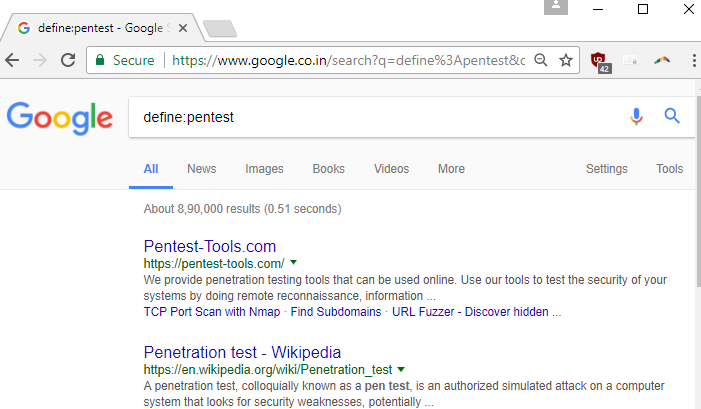 This operator is provided a URL instead of a term to search. This operator is slightly different from the intitle operator. In intitle operator there was no compulsion of the term in the query to be present in the title whereas in allintitle operator this is must for the term in the query to be present in the title. 1. These operators provides the exact results which we are looking for. 2. There is no wastage of time as there is no redirecting from one page to another. 3. There are different operators for every task to perform i.e. Phonebook to obtain residential and business phone numbers and so on. 1. There are some operators which do not mix with another in the same query, for e.g, allintitle,allintext operators . 1. There should be no space between the operators, colon and the search as violating this rule will not generate the desired result. 2. 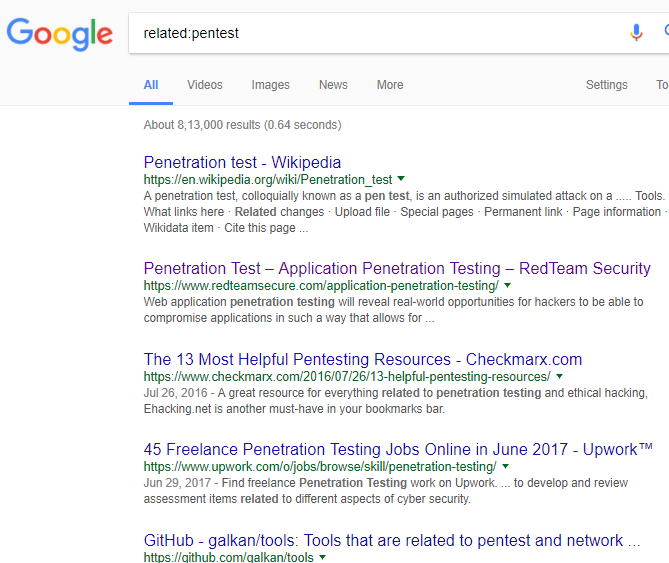 If the search term is a phrase then there should be no space between the operator, colon as well as the first quote of the phrase. 3. Some advanced operators cannot be combined with others such as allintitle, allintext etc. 4. Boolean operators and special characters such as ‘OR’ and ‘+’ can be used in the queries but they should not be placed in the way of the colon. Everyone use google but most of them don’t know to make use of google. 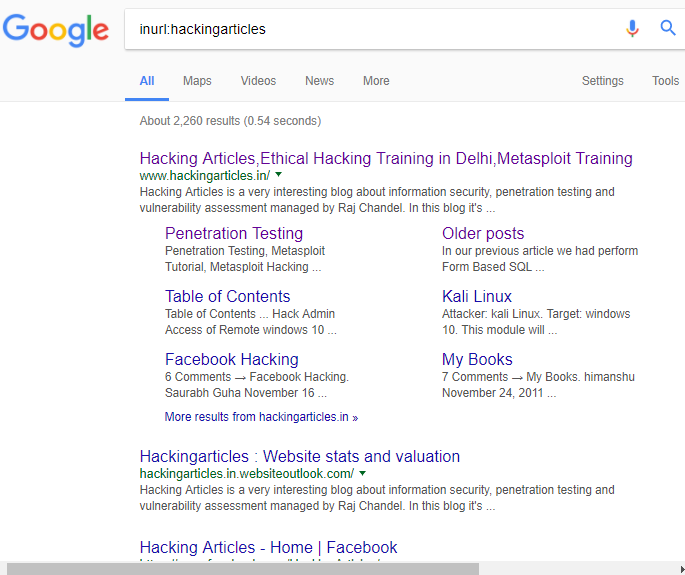 Google operators are very famous among hackers and they take full benefit of it. 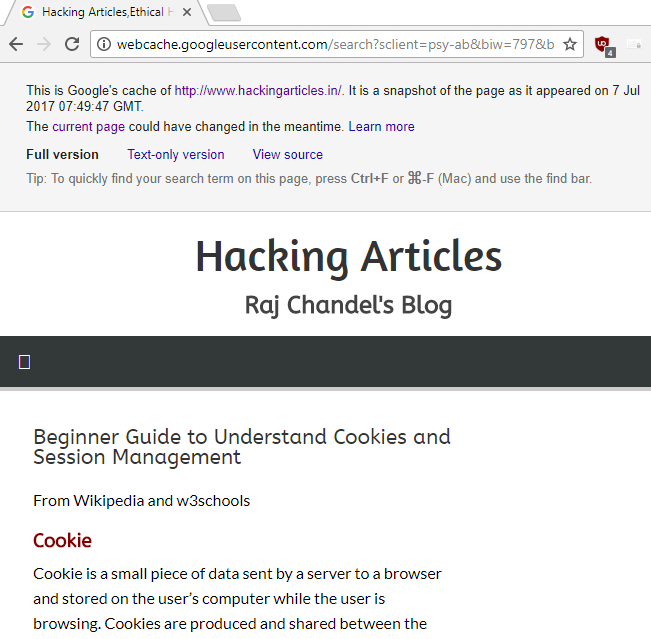 Sensitive information needed by hackers which are not easily retrieved through common search can be produced by the help of google operators. 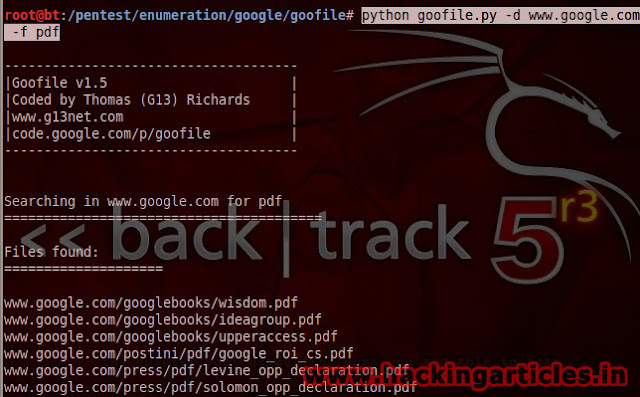 If a hacker wants to retrieve a pdf file of a particular site then he/she has to use the operator “Filetype” with the URL as well as the extension of the file. 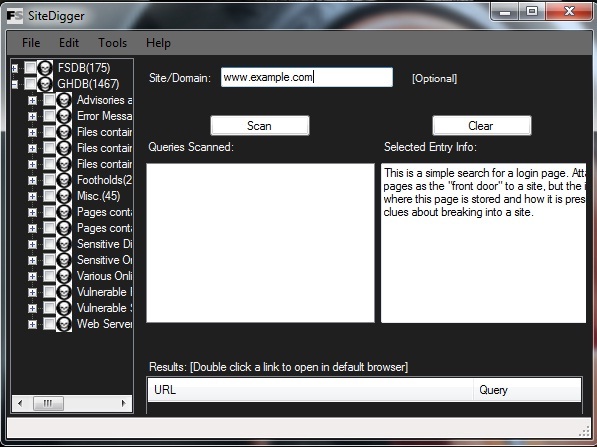 A hacker can retrieve the site of the specified domain with the help of the operator “site”. This operator is followed by the separating colon and the domain name. It’s an easy tool for a hacker to get the exact outcome in just a click. Thanks for reading the article. 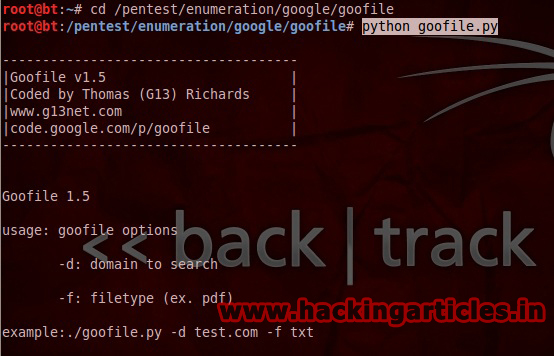 In next article we will be discussing about more google dorks with web penetration testing. Goofile is other python tool which is used for finding the different files existed in the website. 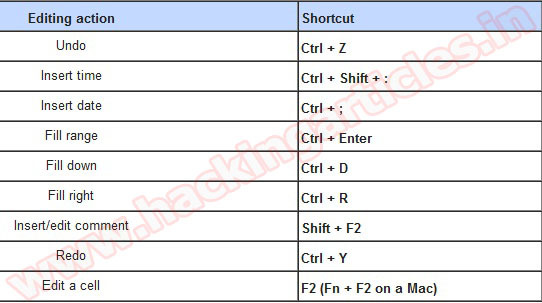 There is only single command line in the usage of the tool. First login in your Gmail account than Go to google.com and search for what you want. 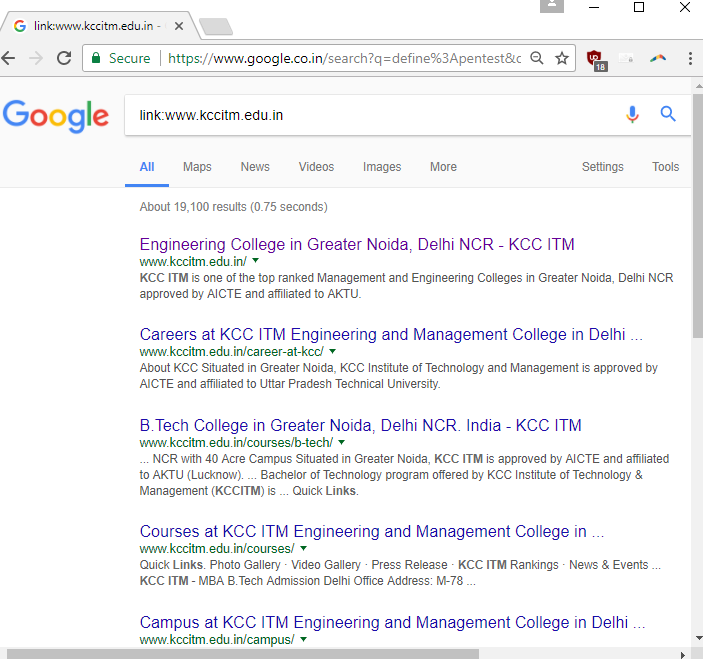 You got the search results and you saw that domain which you don’t want to see again in your search results. Click the browser’s back button from the website, which will give you the previous search results, but this time you can see a new link as shown in below image. Now you will be able to see “Block all Feature to this Website. Manage your blocked sites by clicking on the above ‘Manage blocked sites’ link or log-in to google and accessing the reviews URL. You can also block a website manually. 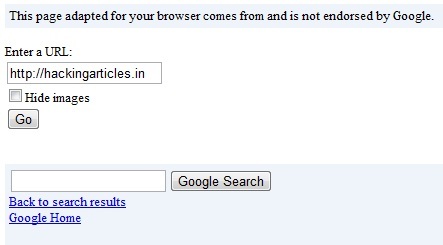 In this way you can block (remove) a website from appearing in your Google search results. You can block maximum of 500 sites and these blocked sites can be managed by clicking the gear button on the top-right corner of the search page. Then click on Search Settings and then scroll down to see manage blocked sites. Google cache to display any page from the past. This is relatively easy to do if you look at the URL of a Google cached page. Google takes a snapshot of each page it examines and caches (stores) that version as a back-up. The cached version is what Google uses to judge if a page is a good match for your query. The Internet Archive is a more extensive database of old web pages. With the Google Cache, newer ones overwrite older pages. 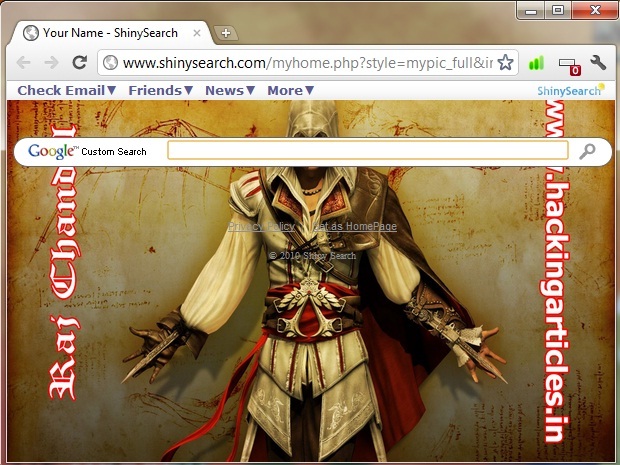 How to set ShinySearch as your homepage? 2. Click on the "Tools" menu & then click on "Options..."
4. 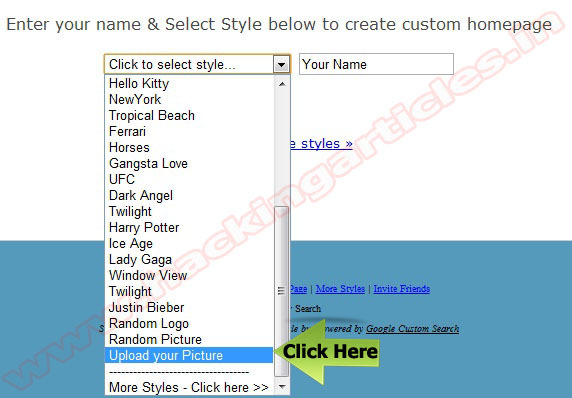 Delete the contents on the "Home page" field, and then paste the website address and Click Ok.
2. Click the Wrench icon in the top right corner & then Click "Options"
3. In the Homepage Section on the middle, Select the "Open this page:" option and then paste the copied website address. 3. Find and choose the "General" tab. 4. 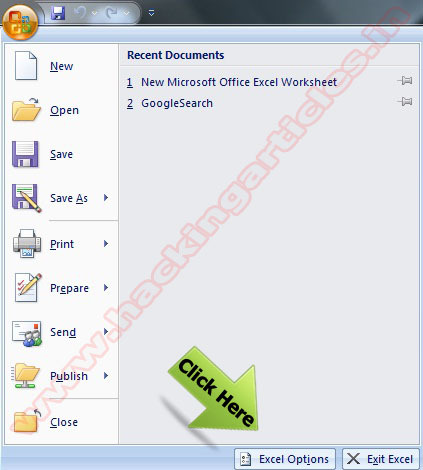 Delete the contents in the”Address" field, then paste the copied website address. Google Wireless Transcoder will download the target web page, including those jpeg pictures of the site, and reformat the web page layout for best viewing in mini web browser of smart-phones. 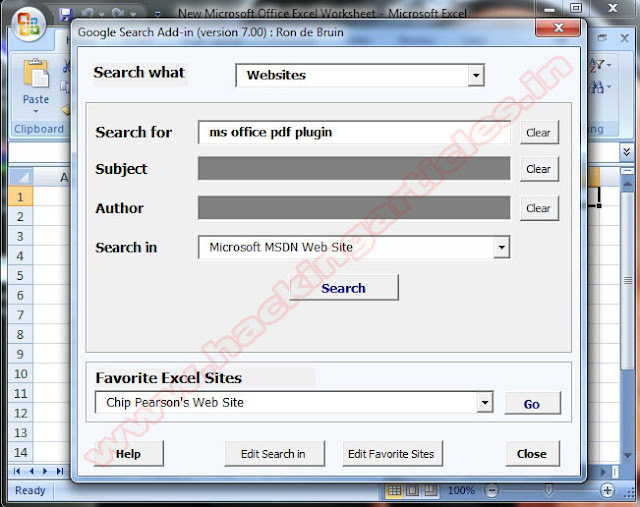 This Google Application is developed to convert a normal web page into format that is optimized for rendering in WAP browser. · It breaks long pages into multiple sub-pages. 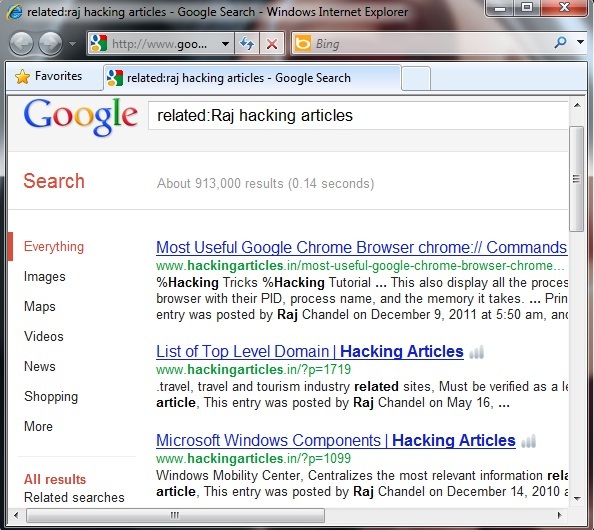 Google Hacks allows users to search Google using different Google search hacks. 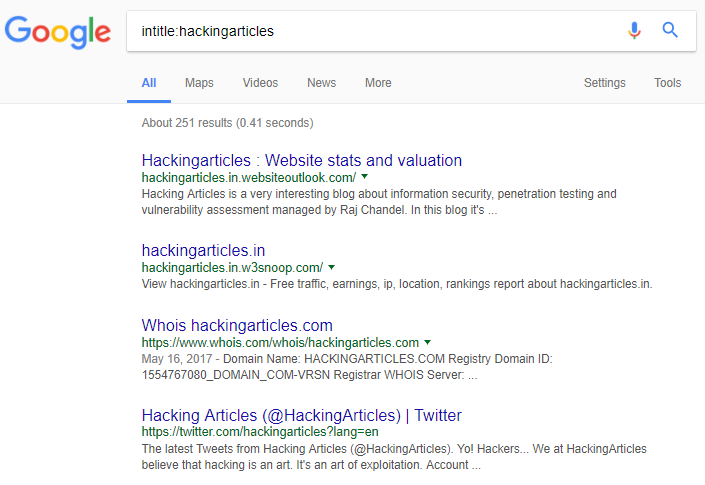 Google Hacks is a compilation of carefully crafted Google searches that expose novel functionality from Google'ssearch and map services. 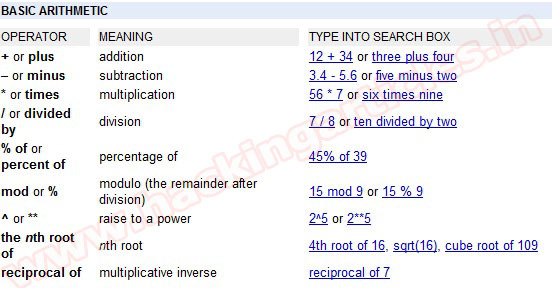 You can search everything of your search results, view a map, search for music, search for books, and perform many other specific kinds of searches. 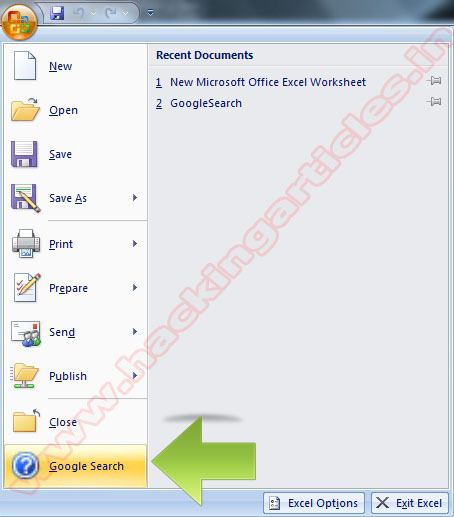 You can also use this program to use google as a proxy. SiteDigger searches Google’s cache to look for vulnerabilities, errors, configuration issues proprietary information and interesting issues, information, security nuggetson websites. 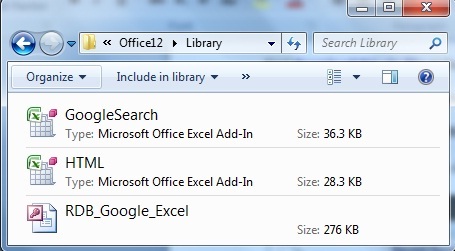 Now open your Excel file click on option button and click on Google Search option from the lower left-hand corner. 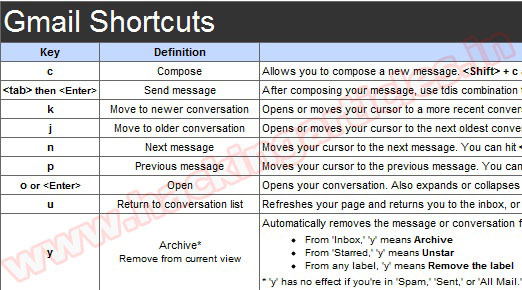 Another way to open the add-in is to use the shortcut Alt FG. Goosh (the unofficial Google shell) provides command line interface on the web for several Google services to keep the command line junkies happy. Goosh allows you to quickly search Google web, images, news and Wikipedia search. The output is presented in a very nice readable command line environment. 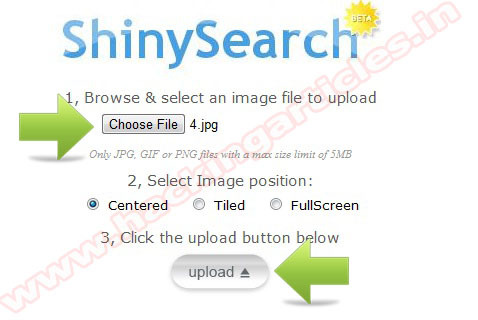 Start the search using s followed by the keyword as shown below. 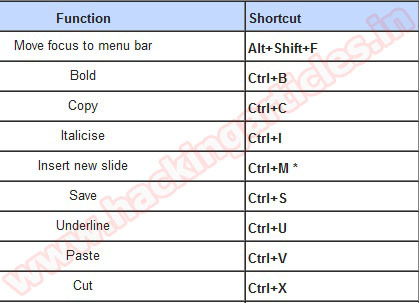 This will gives you the top most 4 URL as result.